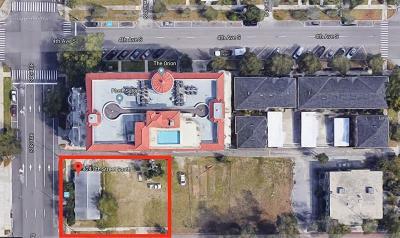 Team Celli is excited to represent this distinctive new condominium project in downtown St. Petersburg. 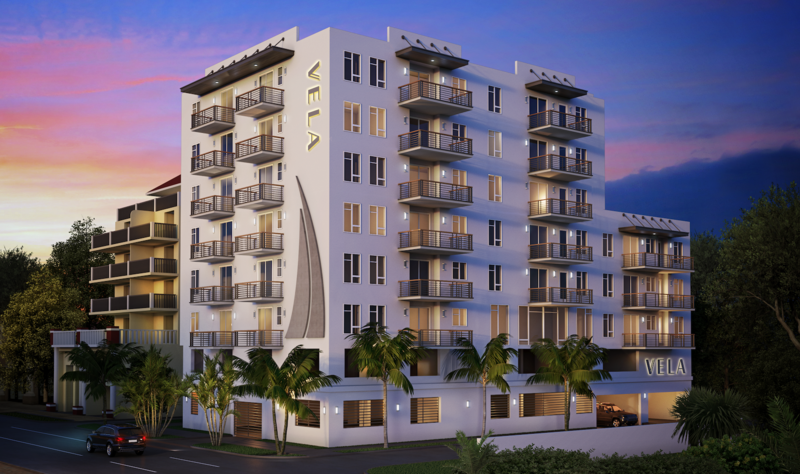 Vela is proudly planting its flag in this emerging innovation and living district. High-quality concrete construction will feature open layouts and expansive windows throughout each residence. Each unit will have oversized outdoor balconies; gourmet kitchens with flat-panel cabinets and granite countertops; spacious rooms; large walk-in closets; and at least one secure parking space. (An additional space is available for purchase). Its unique U-shape will hold just 23 units. There will be two community rooftop viewing decks featuring grilling and seating areas, plus a state-of-the-art gym and a third-floor courtyard. Living green is easy with our indoor air filtration system, LED lighting, Energy Star appliances, double-pane windows, gas for cooking and hot water, and infrastructure in place for electric car charging outlets in each parking space. Storage is available. Each unit comes with a Vela rechargeable electric bike. Pedal to your favorite brewery, coast home afterward! 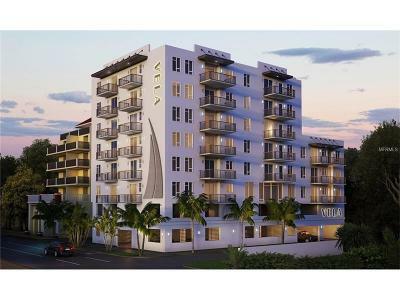 For pricing and specific features, visit the Vela website at velastpete.com, or download our digital sales sheet. If you need a tenacious, honest, loyal real estate agent who can cut to the chase and get things done, you’ve come to the right place. I'm not a sugar-coater. I will "keep it real" for you. I specialize in St. Petersburg homes, notably in the Old Northeast neighborhood; downtown St. Pete townhomes and condos; luxury waterfront homes; commercial property in downtown St. Petersburg; and residential and commercial properties on the gulf beaches. When you hire me, you get 24/7 service. Plus, I have a team of vendors who can help with staging, repairs or construction. Team Celli’s commitment to our clients’ satisfaction is unmatched anywhere. You can find out more about my background on the About Me page. But if you really want to see how I roll, visit the Reviews page. My current and past clients will let you know how they regard my services.